Guillaume Benjamin Amand Duchenne de Boulogne was a French neurologist who greatly advanced the science of electrophysiology. 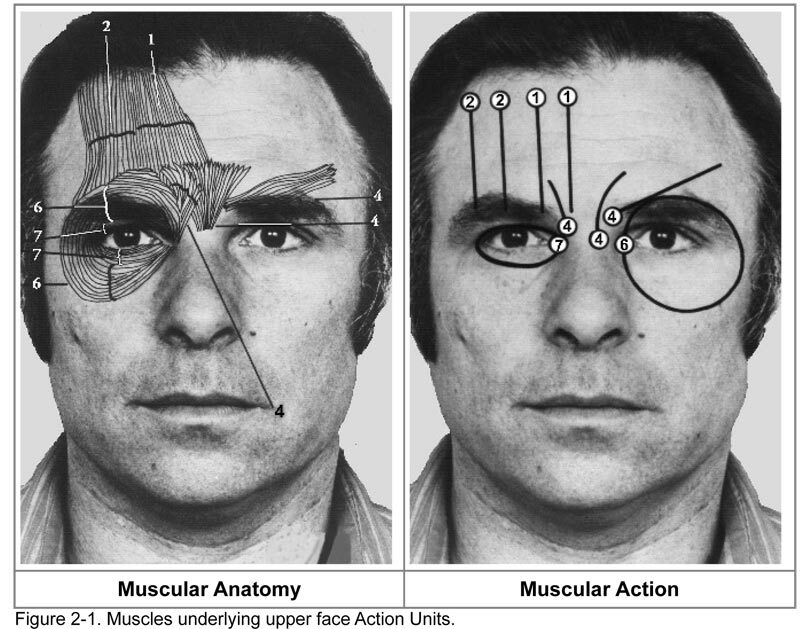 Influenced by the beliefs of Physiognomy of the 19th century, Duchenne de Boulogne wanted to determine how the muscles in the human face produce facial expressions. He believed it’s directly linked to the soul of man. He triggered muscular contractions with electrical probes, recording the resulting distorted and often grotesque expressions with the recently invented camera. He was one of the first scientist which claimed his photographs (as results of the neurology research) also fulfilled the claim of Art. Everytime I learn a lesson from the FACS Manual I will make a take with my video camera to document what happens. 1. I want to know what happens with me and my face trying to move the muscles. It’s hard, easy or impossible? 2. I’ll be watching me – my thoughts, my soul – and will according to document what happens in my head.